Focus School Software provides an online knowledgebase of all product documentation, training videos and other help options. 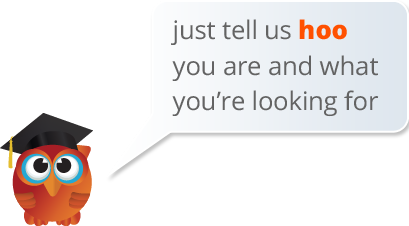 Focus University is an ever-changing site that offers the most updated information for users to access and receive the help they need within the system. 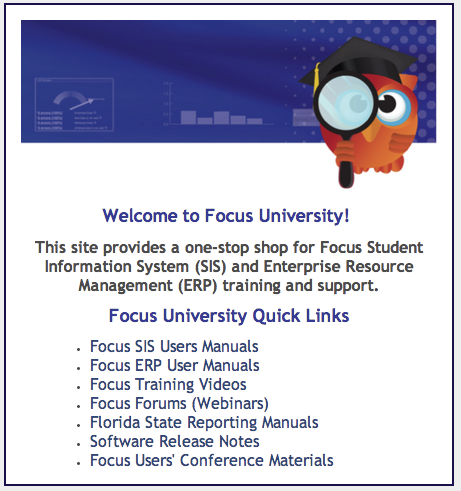 Click on the help menu in any Focus Solution to bring up the corresponding documentation from Focus University.